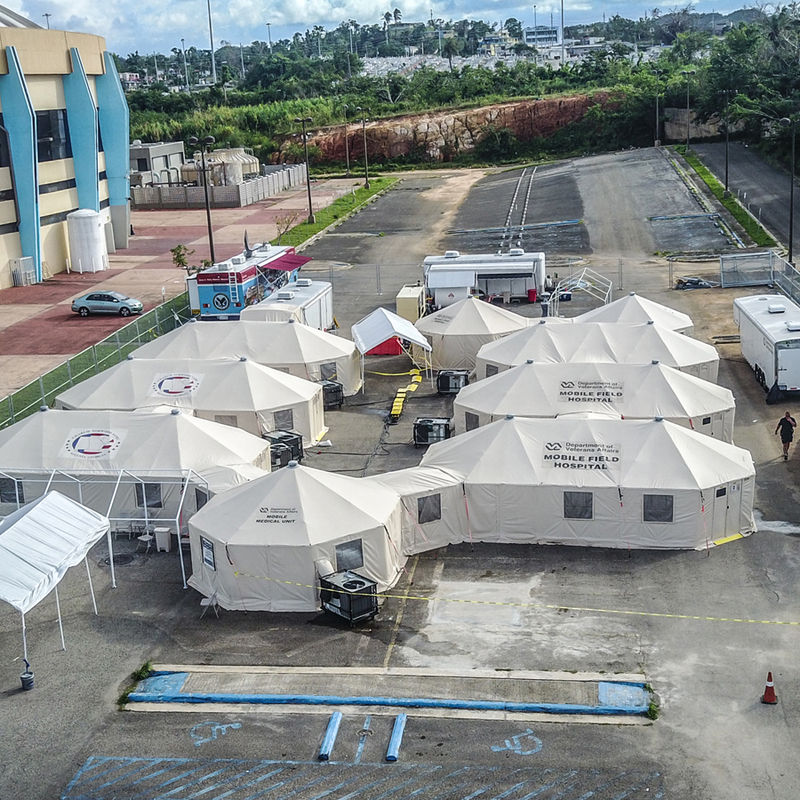 From governmental disaster response agencies to large humanitarian organizations, our shelters have been used across the globe for a variety of operations, and across a wide range of markets. Our ever-evolving product line means customers are always finding new applications for our expansive line of shelters, containers, trailers, and full suite of related components. 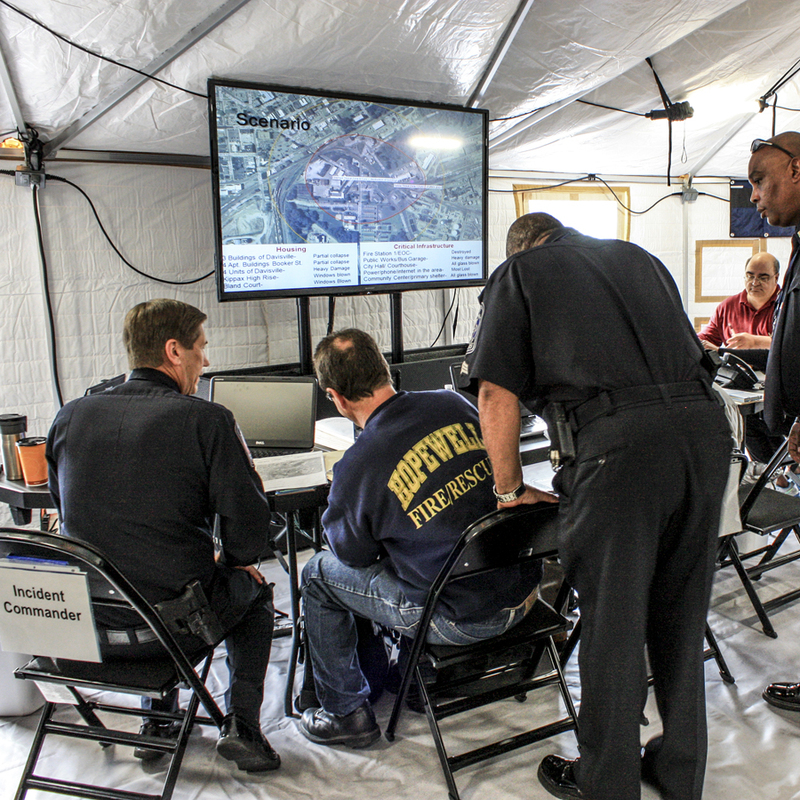 Those first on scene deserve the most support possible, and Western Shelter offers that. 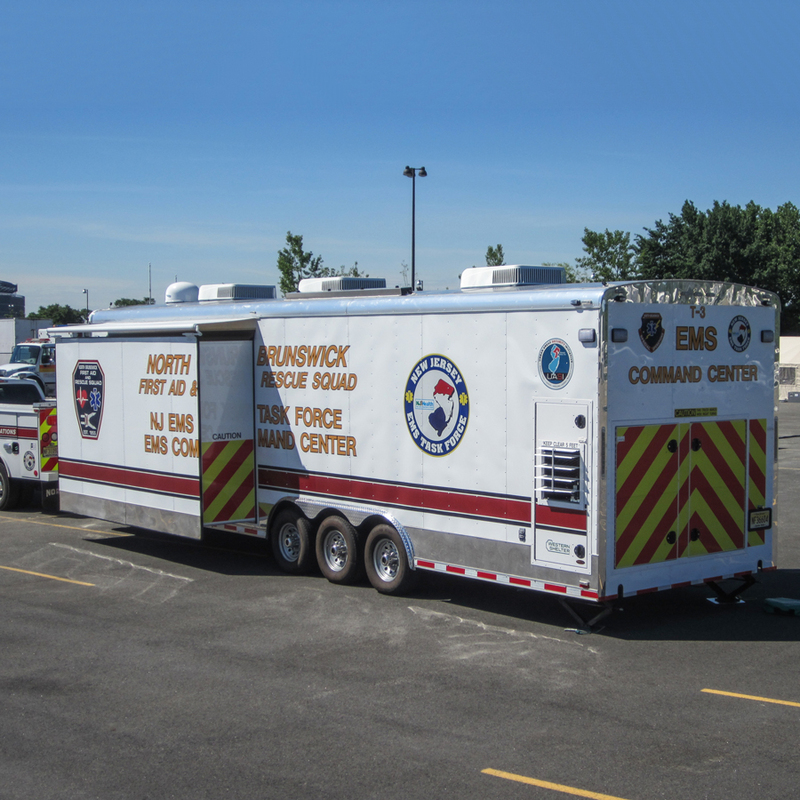 We create products for first responders so they can focus on the task at hand, rather than worrying about extra logistics. 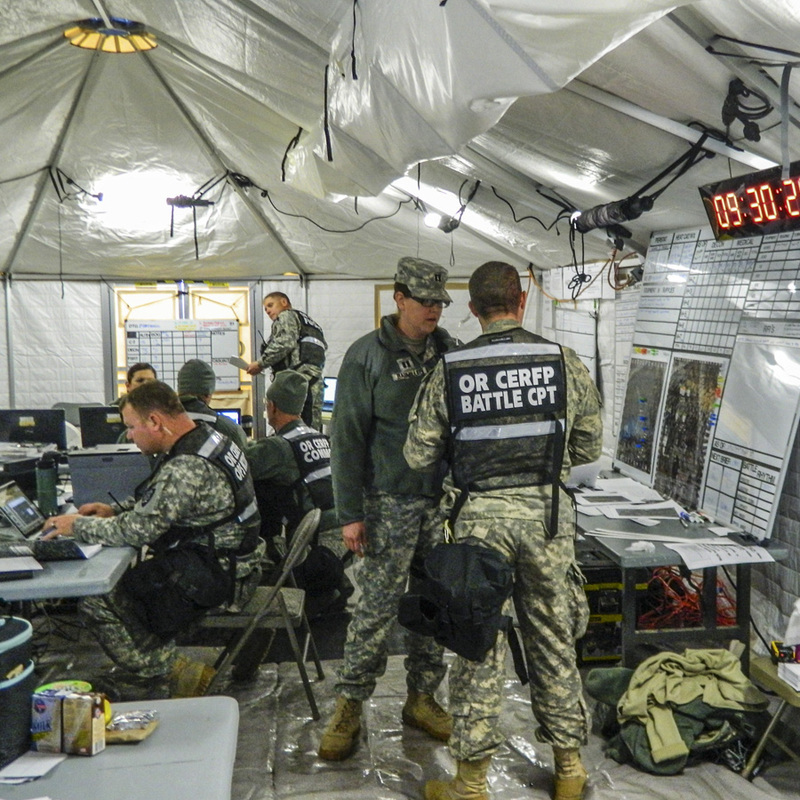 Our shelters are used across the world as hubs for responding to major disaster. 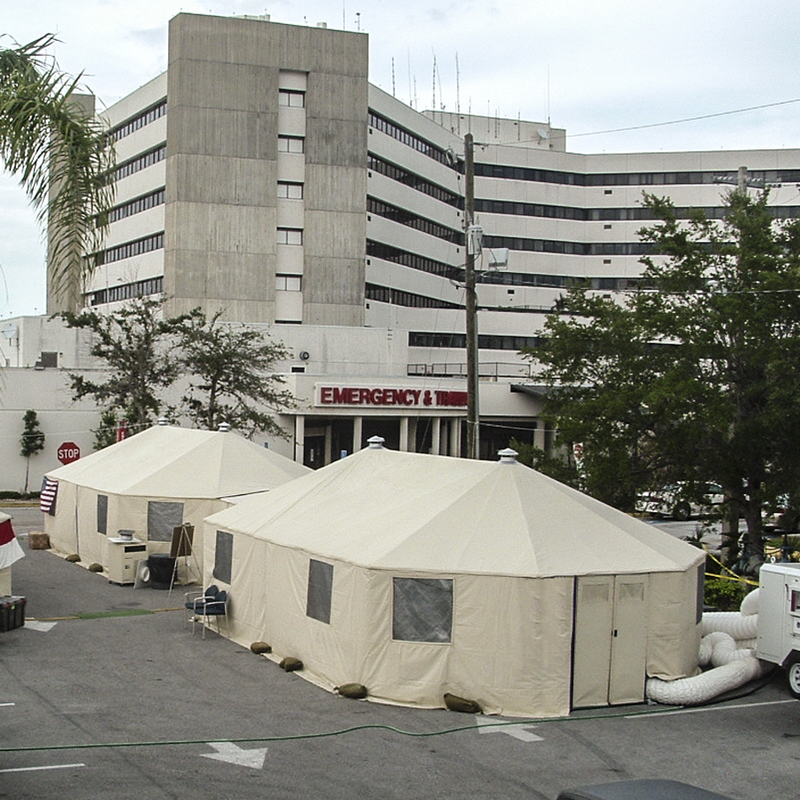 FEMA US&R teams have used Western Shelters exclusively in response to every major hurricane over the past 24 years. 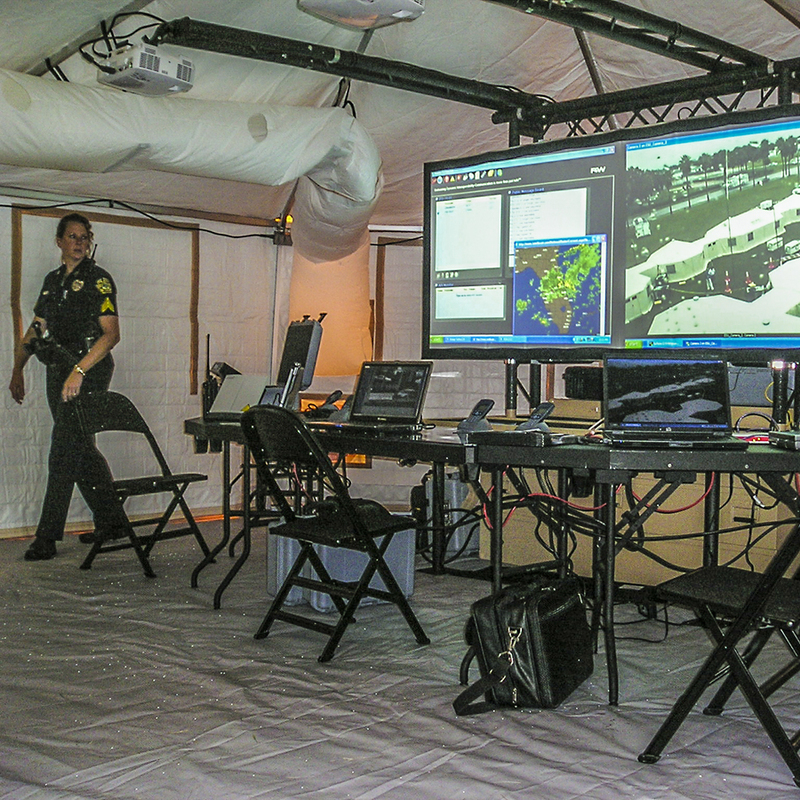 We have a strong pedigree when it comes to creating solutions that help out in disasters; whether it’s a natural disaster in a heavily populated metropolitan area or hard to reach mountainous village, our shelters are there to answer the call. 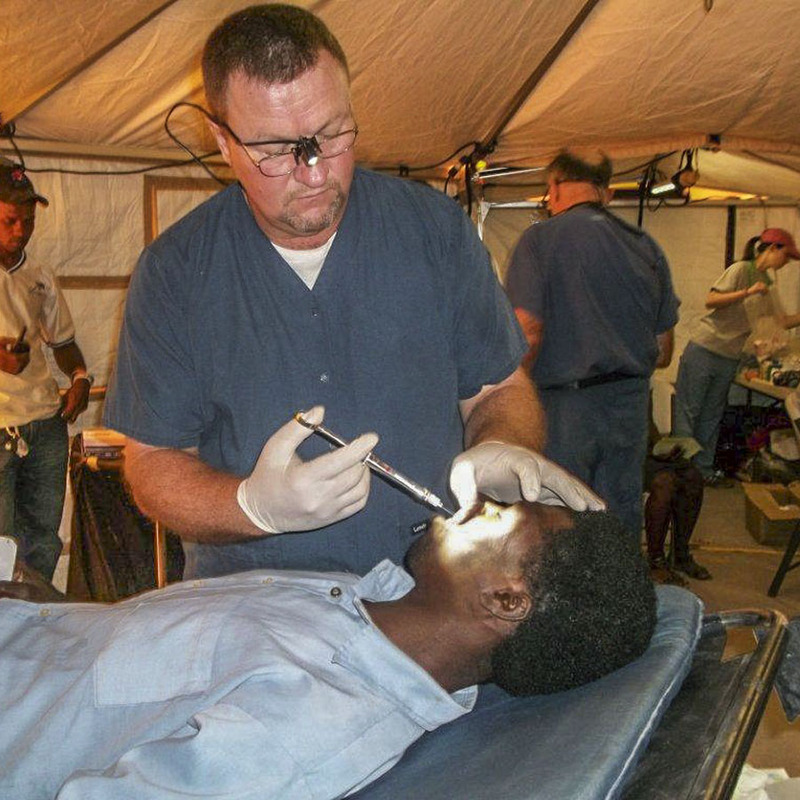 Western Shelter's medical systems bring modern healthcare anywhere. 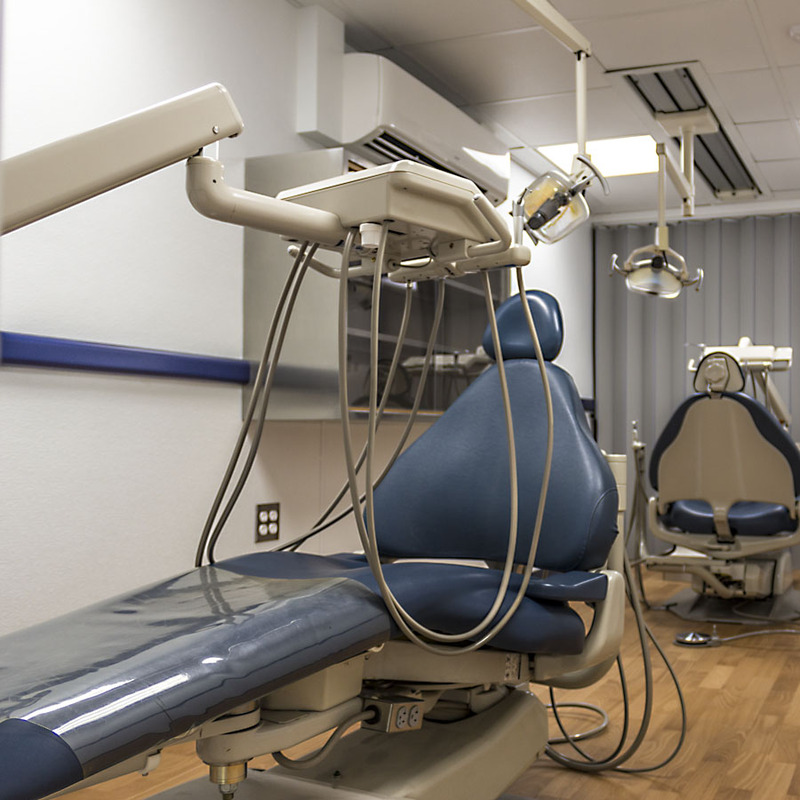 When outfitted with state of the art equipment, our facilities offer an extensive range of capabilities to hospitals, first responders, and medical practitioners. 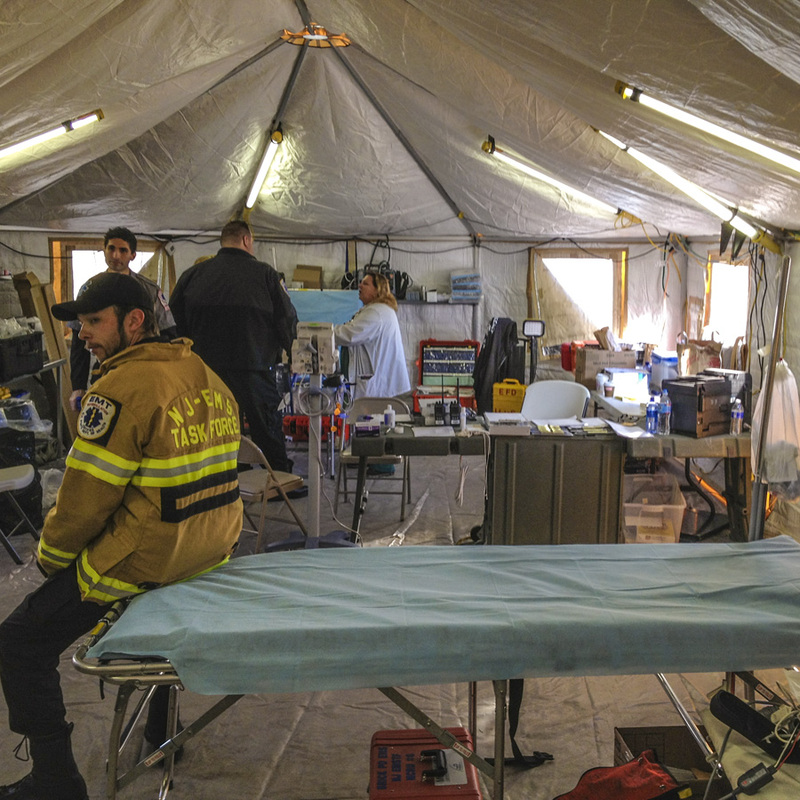 No matter how remote the location, or severe the weather, these systems can recreate controlled and sterile environments for you to help the people who need it the most. 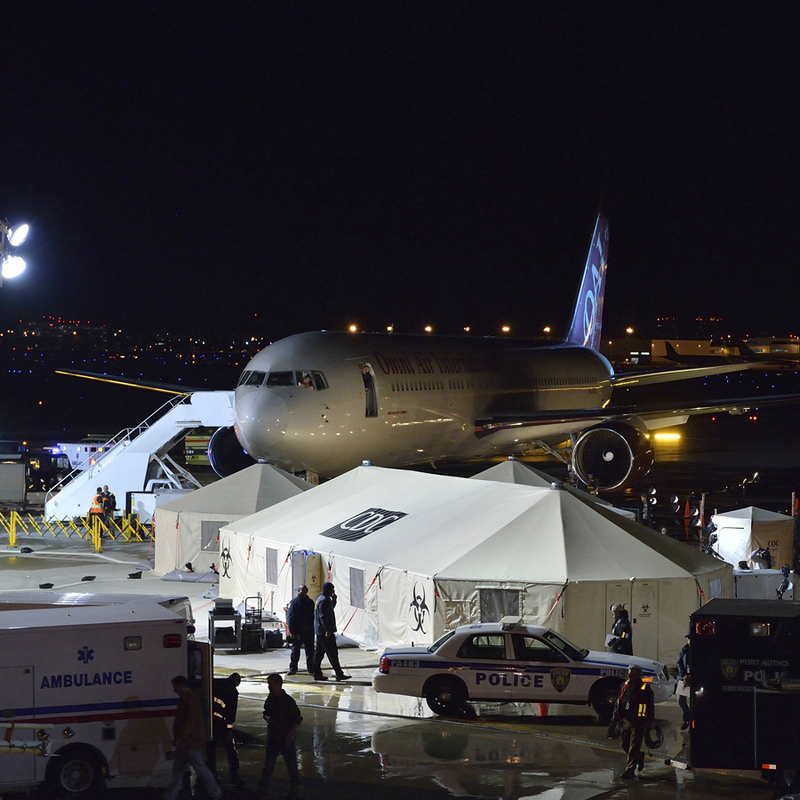 Our military grade shelter systems and products are designed to be rapidly deployable in the harshest conditions on the planet. 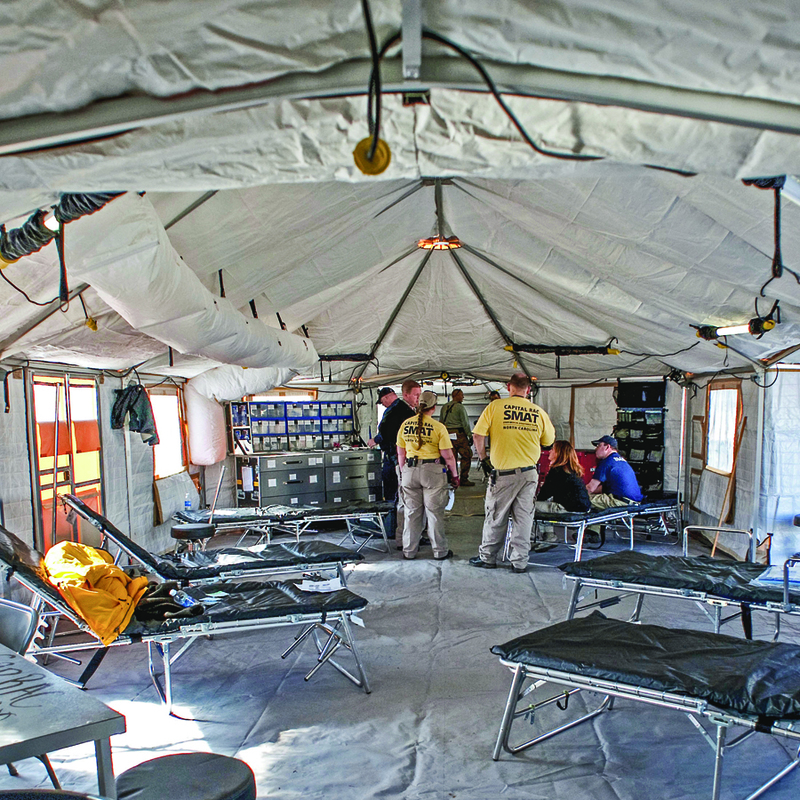 Using a combination of our shelters, mobility products, and additional components, Western Shelter systems are an ideal choice for C2, TOC, UAV hangers, billeting, turnkey base camps, and more. All of our shelters are available Berry Compliant, and are ISO Certified. Western Shelter is a SBA Certified Small Business. Western Shelter’s roots go back to providing shelters for fire camps in the Pacific Northwest. As we’ve grown as a company, we’ve remained true to those roots by creating shelter systems for industrial uses across the globe. From local contractors to large scale global corporations, our shelters are trusted by many in a variety of industries and applications. Our products have been heavily used throughout the entertainment industry in a variety of applications. Studios continue to trust our rugged products to stand up to the rigors of long days of shooting in a variety of elements. Our pop-ups and umbrellas stand in a class of their own, while we also manufacture a wide range of cables that can be used on sets. 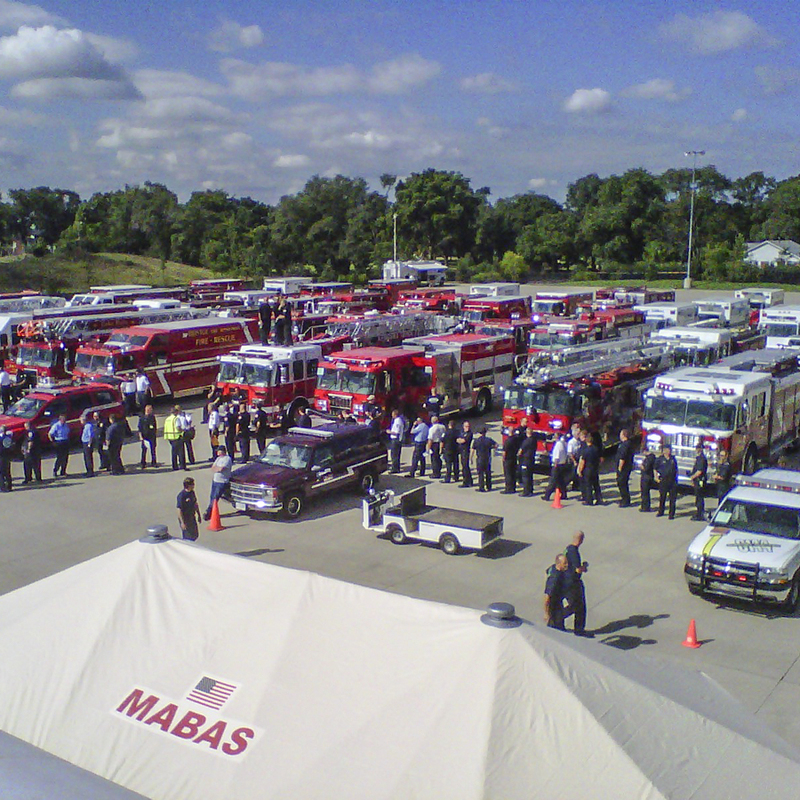 Additionally, we have experience creating custom shelters and components that have been used on TV and movie sets.